Each carton contains ten single packs of original Kiss Energy cigarettes (Slim). Original factory sealed. 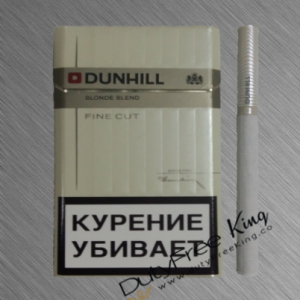 Manufactured by Donskoy Tobacco. Mention by the manufacturer of Kiss, U.K.-based Innovation Tobacco Company. In the tobacco blending process is in use aromatic hookah tobacco that provides Kiss cigarettes taste so incredible and sweet. 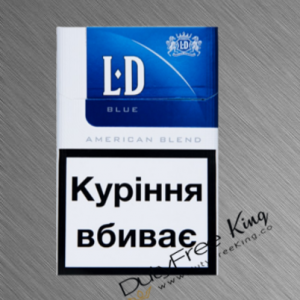 In general, it needs to be mentioned the Kiss cigarettes Label represent American blend type. Every Kiss Cigarette is 100 mm long and contain 5mg Tar and 0.5mg Nic. 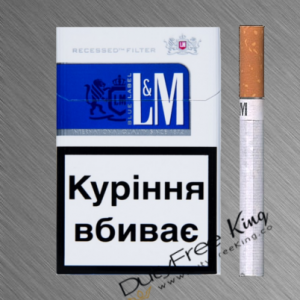 Nevertheless the Producer of Kiss Cigarettes guarantees the excellent quality. The refined blend assures a nice smoking flavor. The high technology in the manufacturing process ensures control of the content in every cigarette. The uniqueness of the brand consists of the pleasant taste, fashionable pack, and moderate price! Kiss cigarette taste like a woman kiss, charming, pleasantly sweet and real. Not only the flavor is feminine and also desired its packing design. The green, blue, red, rose, peach, violet stripes, depending on the women characters, placed on the right part of the pack vertically on a white background show Kiss’s packs stylish feminine. The charm of a woman has a secret – her beauty. 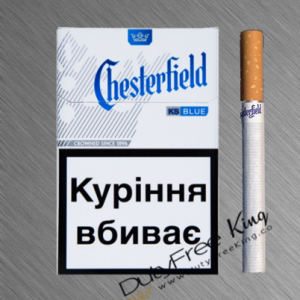 Besides the secret of Kiss cigarettes is the top quality. 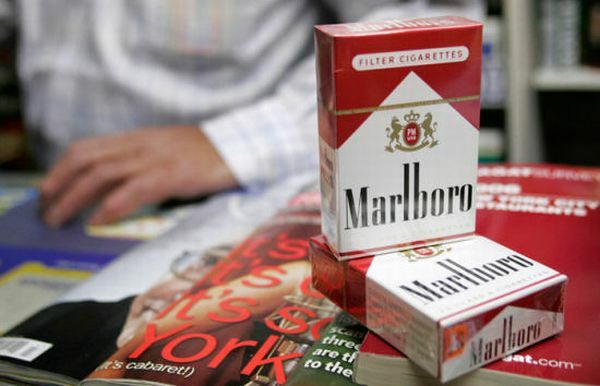 The manufacturer select tobacco leaves with the highest quality, processed in several corners of the World – in, Greece, Brazil, Malawi, and Argentine. 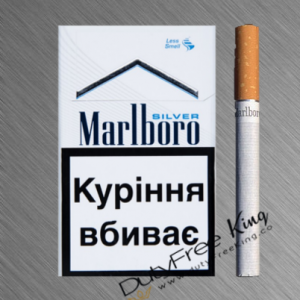 Kiss cigarettes manufactured under the control of the British “Innovation Tobacco Company” (ITC), a Tobacco manufacturer that make sure to uses the best sort of tobacco in every Kiss Cigarette. Finally enjoy ordering your Kiss Energy cigarettes online with a wide selection of Duty Free Cigarettes at Duty Free King.